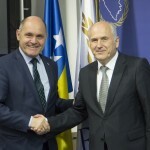 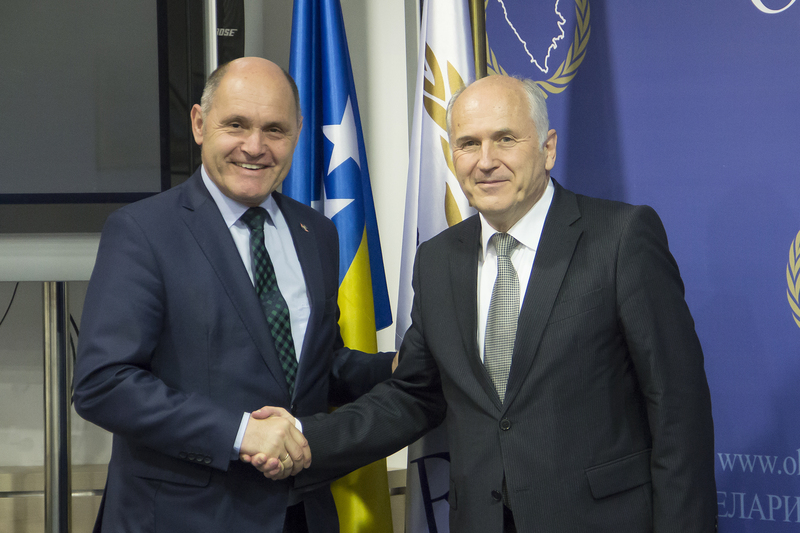 High Representative Valentin Inzko met today in Sarajevo with the President of the Austrian Parliament Wolfgang Sobotka. 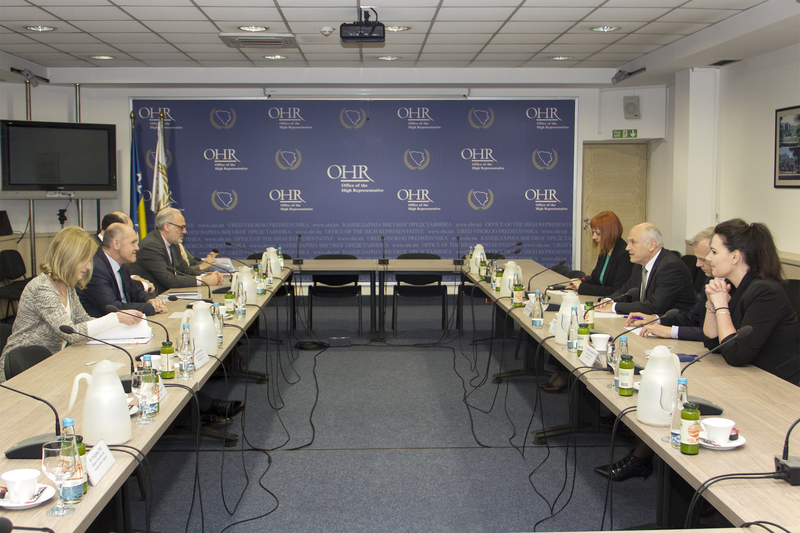 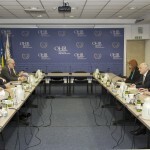 They discussed the current political situation in Bosnia and Herzegovina. 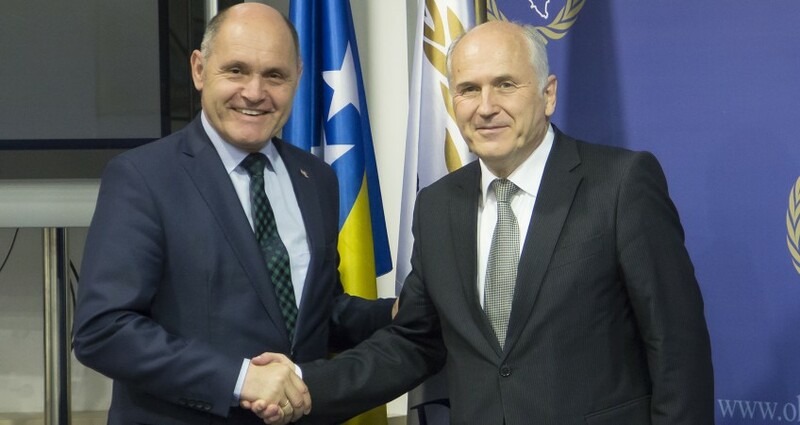 The High Representative used this opportunity to thank Sobotka for Austria’s continuous support and commitment to Bosnia and Herzegovina, including EUFOR.